At Macarthur Ford Narellan, we understand that every customer is different. That’s why our friendly team offer a variety of stress-free finance packages and insurance policies to suit you. Our expert Finance Managers work with various trusted car finance providers to tailor an affordable package that works for you. 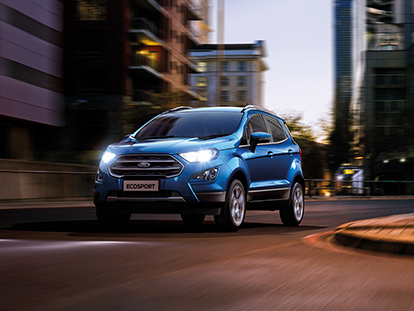 We can offer competitive finance rates and stress-free service to ensure that you are driving away in your New Ford or Used Car sooner. Once you’ve chosen your new Ford, the next step is ensuring that your Ford is ready for whatever circumstances life brings. For peace of mind, talk to one of our Insurance Managers about Insurance to cover those unexpected accidents. We offer a range of options for customers, from third party property damage to comprehensive cover to loan protection and motor equity cover. Contact Macarthur Ford Narellan today to talk to one of our expert team members about your finance and insurance options.